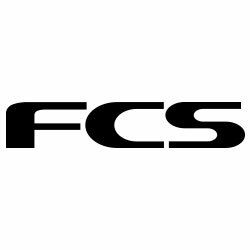 Individual FCS II Fin Plugs are constructed in a lightweight composite frame encapsulated by high density foam that reduces weight and maintains flex. 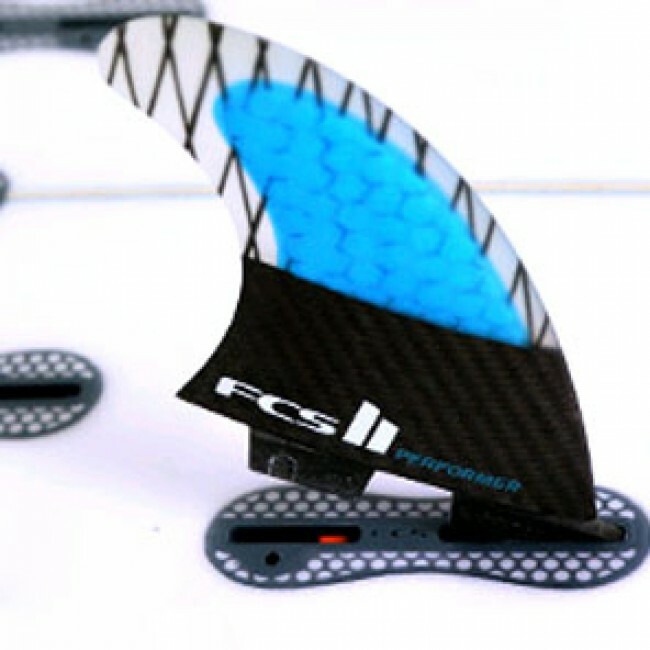 The FCS II system has been designed to perform at the highest level by seamlessly connecting 3 essential elements in surfing; the surfer, the surfboard and the fins. 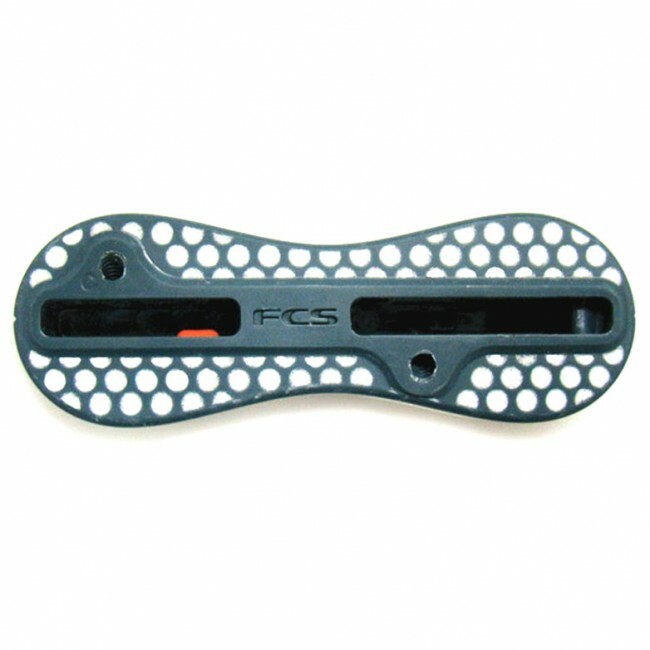 When paired with FCS II fins, it's now possible to install and remove your fins in seconds, without the need for any screws or tools. The FCS II plugs are backwards compatible - grub screws can be used within the FCS II plugs to also secure your existing dual tab FCS fins. Plugs are sold individually for building boards or repair. 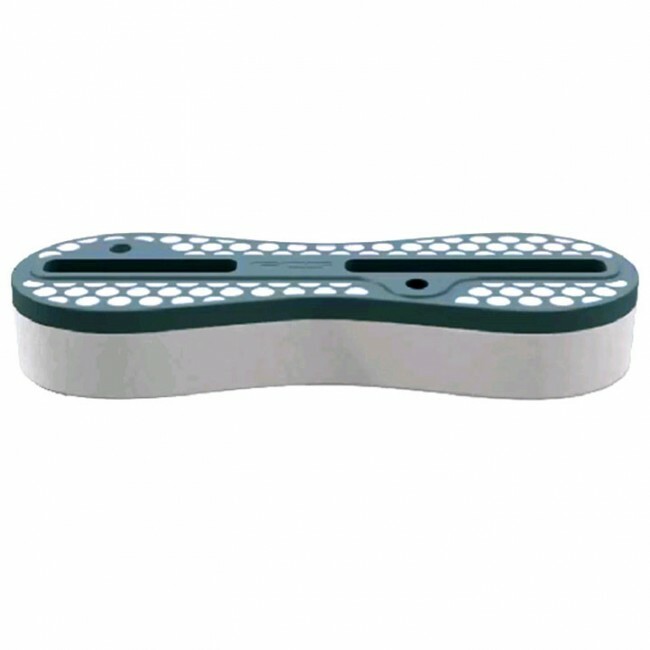 There are multiple kinds of plugs, be aware of which fin box you are seeking to insert. Center boxes are set at 0°, while the rail boxes are set at 3°, 5° or 9° depending on your set up and your preference. 5° is the most common rail setting. Left and right are differentiated by standing at the tail of the board with the deck down and fins up.